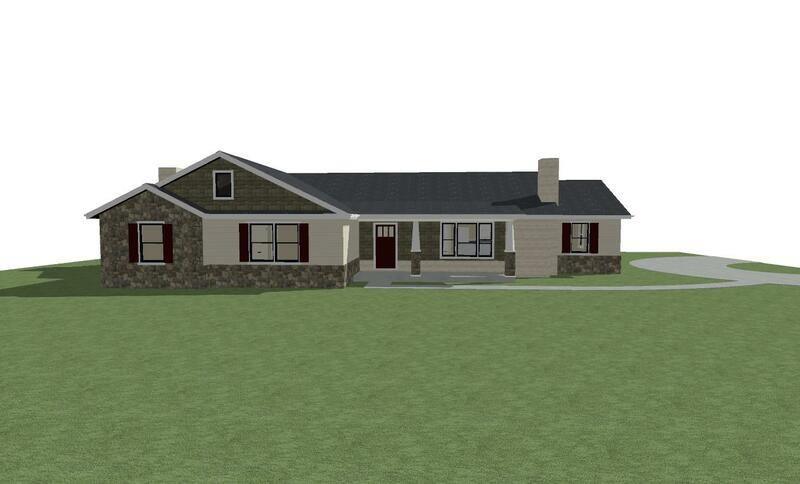 One of the things we enjoy the most at Eby’s Drafting and Design is adding some curb appeal to older homes. One of our latest projects is a home that has been in the family for several generations. 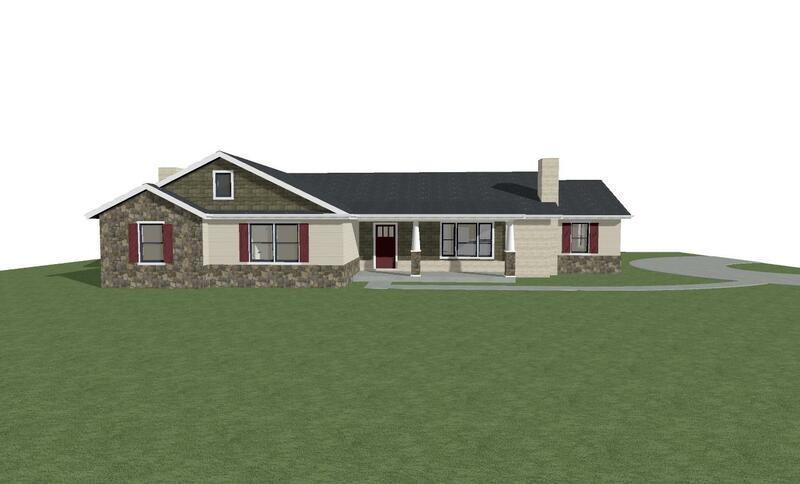 This home has been handed down to my customer from her uncle and she wanted to “update” the home, Add an addition to the front and build the carport in, while giving it a Craftsman style look. 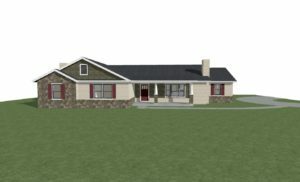 Using our 3-D software, we were able to show her some Craftsman options and help her choose the colors that she liked! We added some shake siding in the gables, painted the brick, and added a stone wainscot to the front elevation. Check out the difference below! We also worked with her on the interior, removing some interior walls and opening up the kitchen. 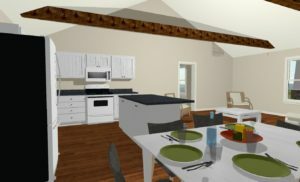 With our experience in construction/framing, we were able to show her how she could open up the ceiling and install some barn beams! With the walls removed and the ceiling opened up, this home will be given the update that our customer is looking for.